Find the best Slingo sister sites with exciting free spins and deposit offers right here. 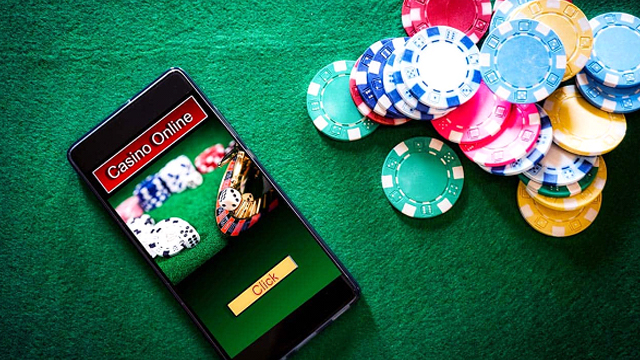 If you’re a fan of Slingo.com and love playing slingo online, then you’ll be glad to know there are one or two other destinations where you can play these thrilling games. The X Factor Games brings all the glitz and glamour of one of the UK’s most popular TV shows and combines it with a thrilling game experience that includes all your favourite Slingos, including, of course, Slingo X Factor, as well as a top selection of slots. Join Now. Play Slingo Riches, Slingo Showdown, Extreme and more! 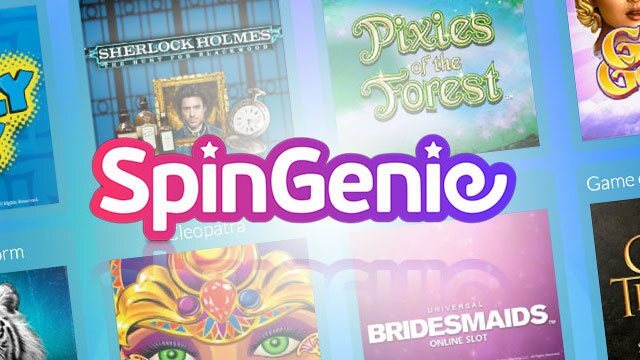 Spin Genie is another online casino that comes straight from the UK’s Gaming Realms studios in London. You can enjoy all your favourite slingo games here, including Deal or No Deal Slingo and Slingo Riches. Join Now. Pocket Fruity is the original Slingo sister site – in fact it arrived before Slingo! 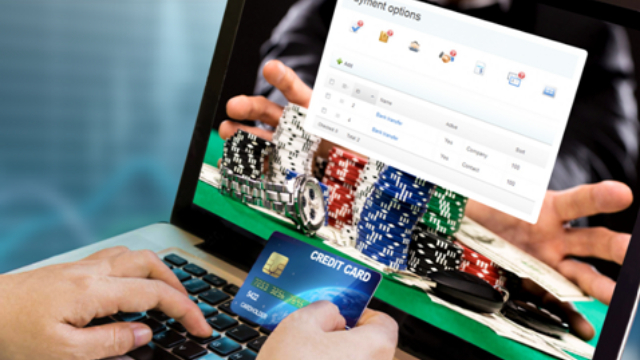 This was one of the first online casino sites in the UK built with the mobile player in mind. For that reason it is beautifully designed to work with iOS and Android phones. And of course, you can also enjoy all the same games that you play at Slingo.com. All the glitz and glamour of one of the UK’s favourite TV shows, mixed in with the thrill of the best slingo and slots games at any UK mobile casino. That’s what you get with BGT Games. Play the made-to-order BGT Slingo game in it’s real home here and see if you can bag a £20,000 jackpot. What games feature on Slingo sister sites? Well, if you’re a fan of the game of slingo, then you probably have heard of the best formats that you can play at Slingo.com Games like, Slingo Riches. This was one of the first formats of the game to be released by the London-based business, Gaming Realms. Here, you get eleven ‘spins’ with every game. You can stake from 50p up to £100 to play, and win up to £20,000. But of course, there are other games to play at Slingo sister sites. You can enjoy other formats like Slingo Extreme, of if you prefer you can play some of the best video slot games around, including hot new slot games from the likes of NetEnt and IGT. Recent releases like Wild Water and Copy Cat Slots are amongst the most popular games to play at Spin Genie and Pocket Fruity. But if you prefer table games, then there is also a nice selection of these, including Blackjack, Roulette and Video Poker. 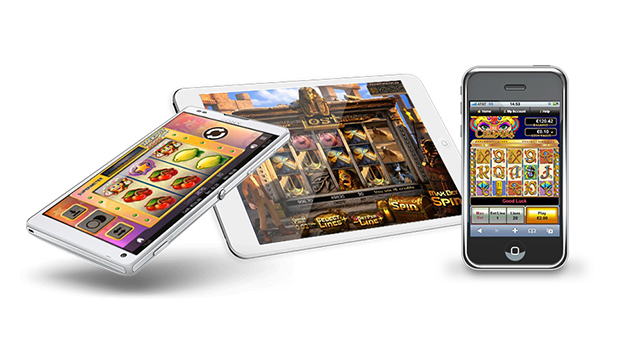 Play these casino, slots and slingo games at Slingo sister sites today in the UK. Have fun! Starburst, Dead or Alive, Twin Spin, Finn & The Swirly Spin, Gonzos Quest and Reel Rush. Please play your 50 free spins within 7 days otherwise they will be forfeited and no winnings from your free spins will be credited to your account. You must play all of your 50 free spins before any winnings are credited to your account. Winnings from your 50 free spins will be credited to you account as bonus funds. All bonus funds awarded from the 50 free spins will be subjected to 60x wagering requirements. Any bonus funds awarded from the 50 free spins must be spent within 7 days otherwise they will be forfeited. The maximum accumulated win using bonus funds awarded from your 50 free spins is £100. If the win is more than £100, then upon the 60x wagering requirements being met £100 will be transferred to your cash balance and the remainder will become void. Should you be unable to claim your Free Spins then the Customer Services team may replace with an alternative offer. Over 600+ Games. Play Now!